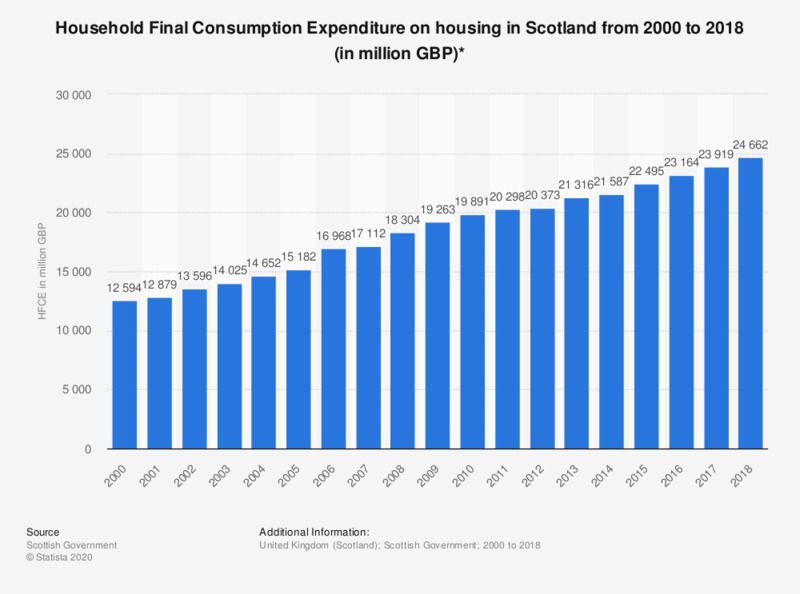 This statistic shows the household final consumption expenditure (HFCE) on housing at current prices in Scotland from 2000 to 2017. Household spending on housing has increased over this 17 year period, peaking in 2017, the most recent year in this statistic. Which of the following products did you repair or let repair during the past year?